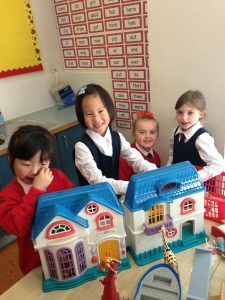 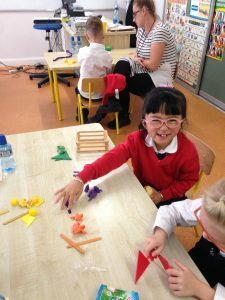 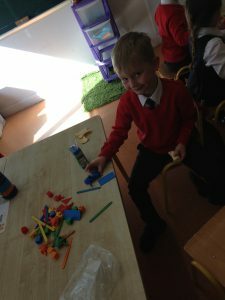 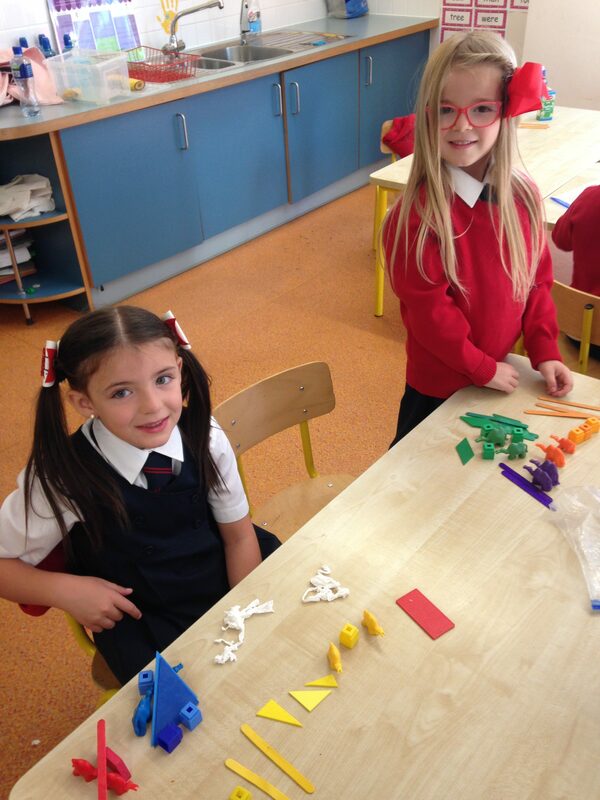 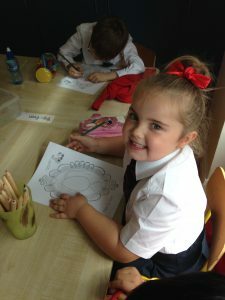 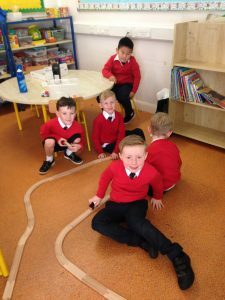 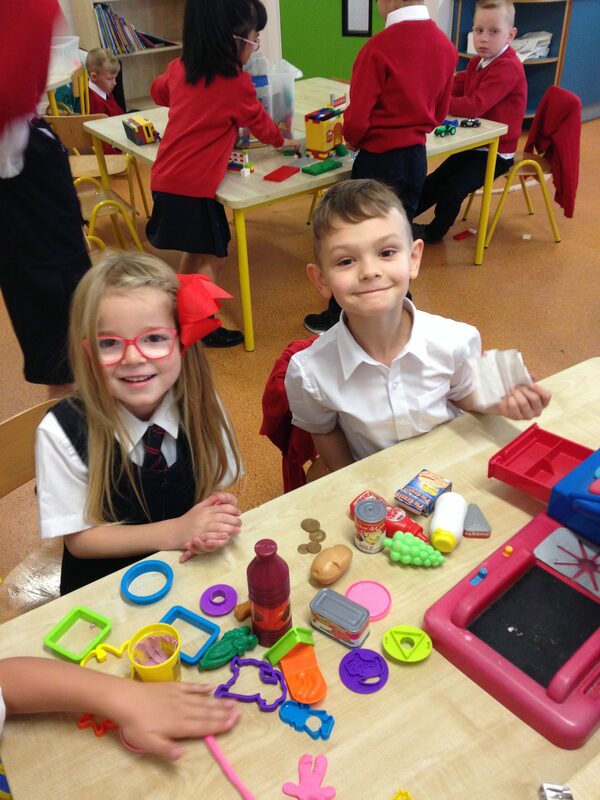 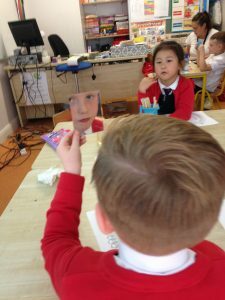 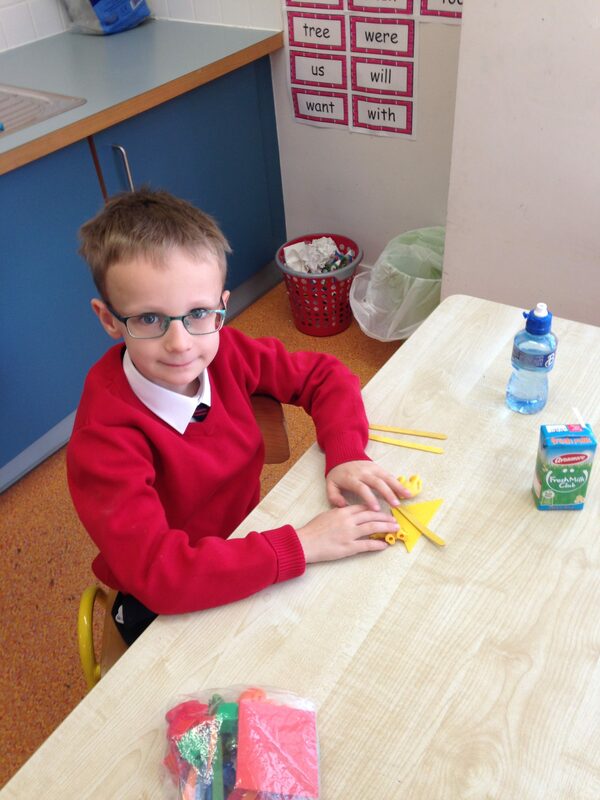 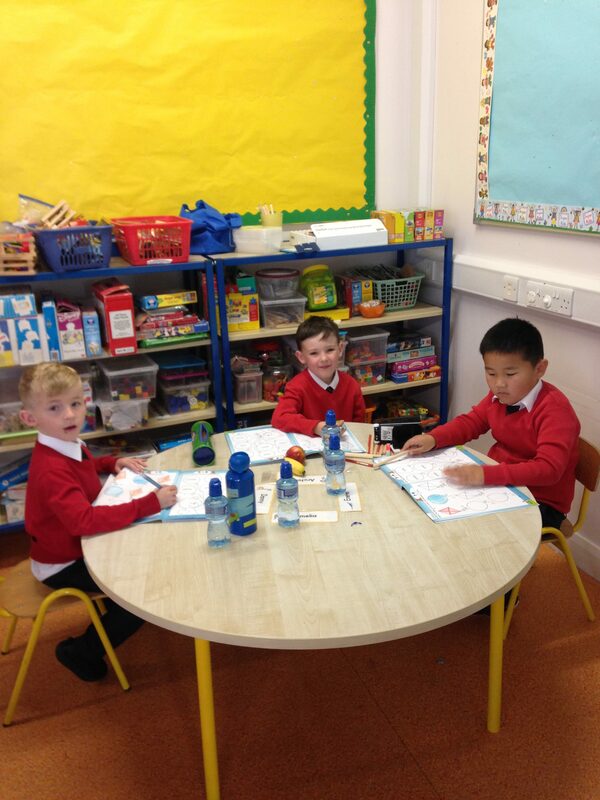 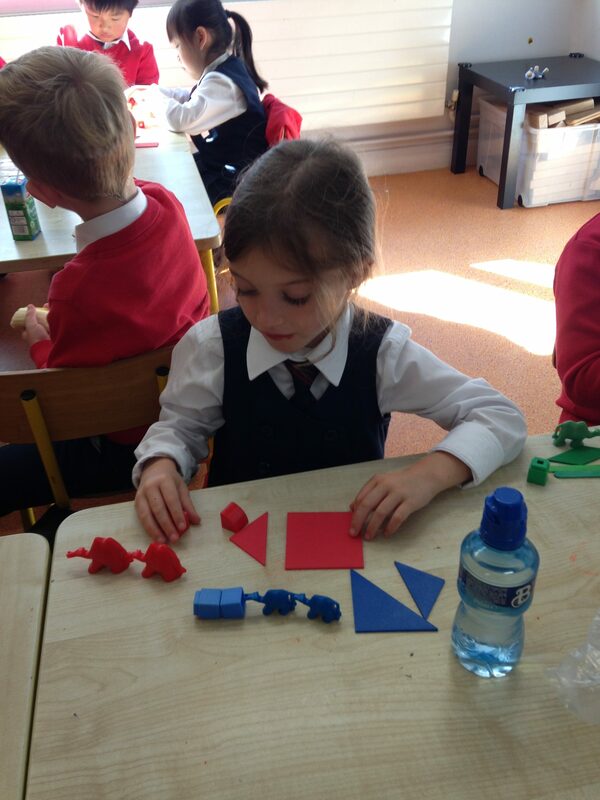 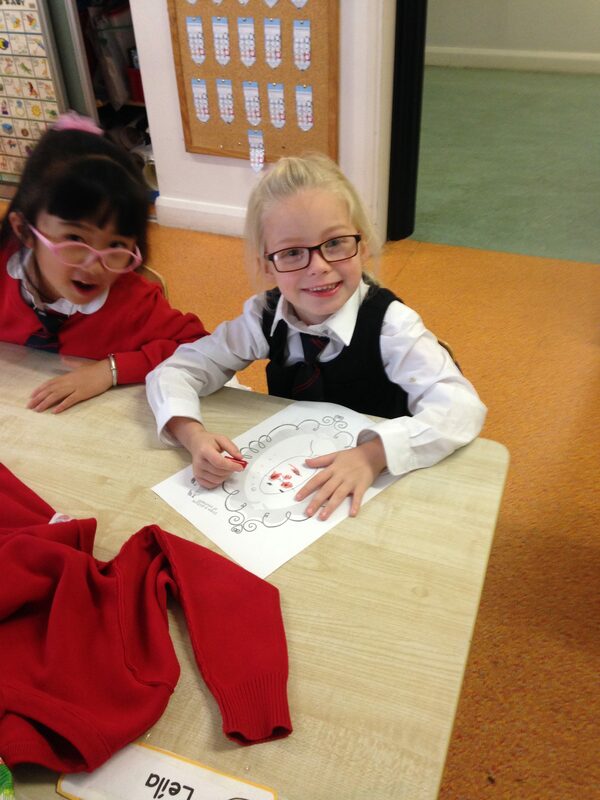 Senior Infants are delighted to be back at school and have been having great fun. Here are some pictures. 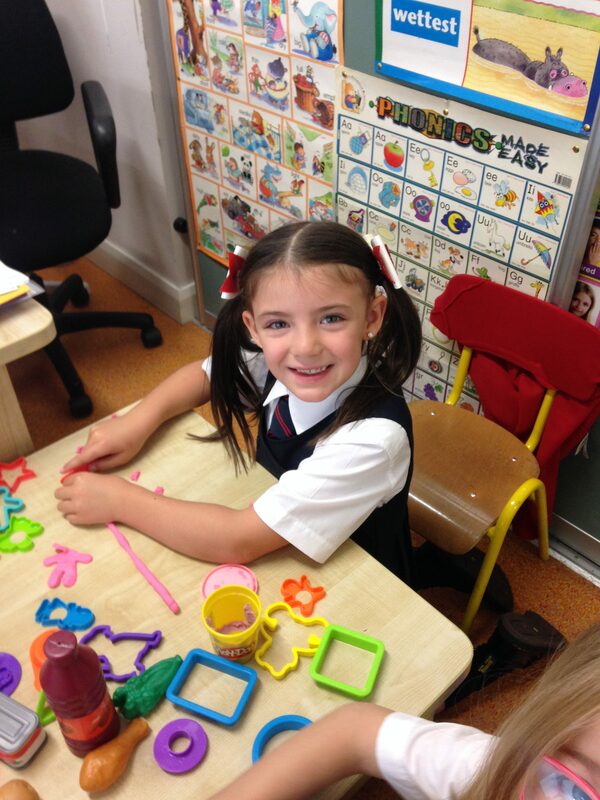 First day back…this family were full of smiles!